 Pipingmart.com is a B2B marketplace to buy and sell piping products easily. We can help you grow your business in exports and make buyers find suppliers globally. Pipingmart.com is a B2B marketplace to buy and sell piping products easily. We can help you grow your business in exports and make buyers find suppliers globally.As a seller, you can post you products and find buyers globally. As buyer, you can get direct contact of suppliers which help in buying material with international suppliers.